The 80W Joyetech Ekee TC Box MOD is a build-in 2000mAh battery, with 1.3inch TFT color Screen. The max power is 80W and it supports Power/Bypass/Temp(Ni,Ti,SS)/TCR(M1,M2,M3) modes. Red, Silver, Cyan, Blue and Yellow colors for your choice. The 80W Joyetech Ekee TC Box MOD is a build-in 2000mAh battery mod, with spring-loaded 510 thread. Big 1.3inch TFT color Screen offers clear data and easy operation. The Joyetech Ekee Mod supports Power/Bypass/Temp(Ni,Ti,SS)/TCR(M1,M2,M3) modes and it features temperature protect for safe charging. The charging current is 2.0A Max and the power can reach up to 80w. The design of 80W Joyetech Ekee Mod is ergonomic for better grip and the real time clock function is amazing, as well as Nicotine intake calculation function. Red, Silver, Cyan, Blue and Yellow colors are available. • Compatible with ProCore Motor Atomizer. Ich und mein Kumpel haben uns jeweils ein Set bestellt und sind sehr begeistert. Joyetech Ekee arbeitet gut. A fantastic e-cig for who want to start to vape. 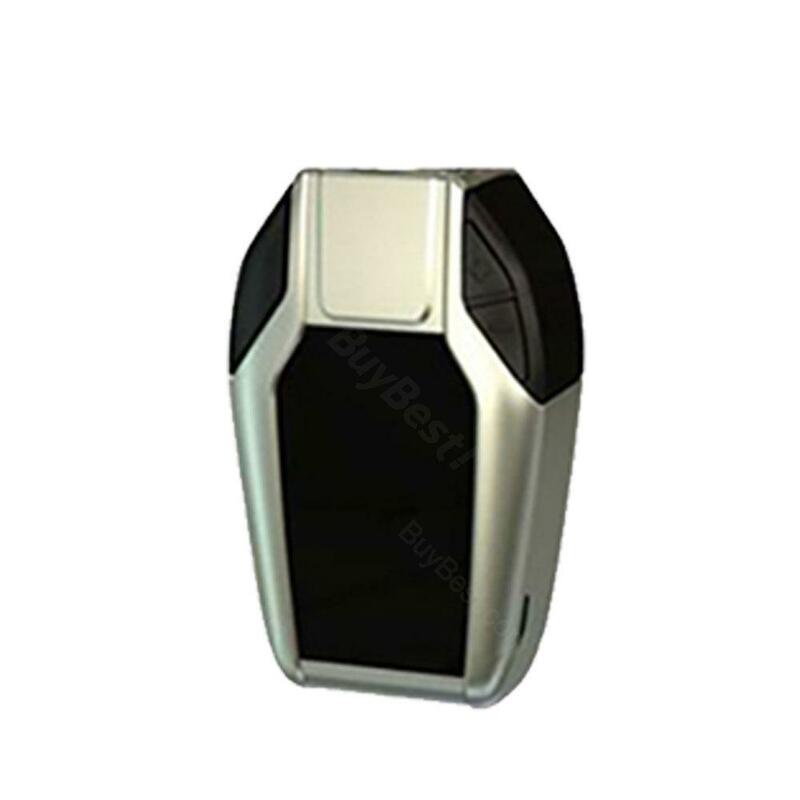 80W Joyetech Ekee TC Box MOD Battery - 2000mAh has a powerful storage capacity of the battery, so its cruising ability is quite well.